Crave Brothers Farmstead Classics Fresh Mozzarella won both First and Second Place Awards in its category in the 2017 World Dairy Expo Championship Dairy Product Contest. The judging was held in Madison, WI, August 22 through 24. 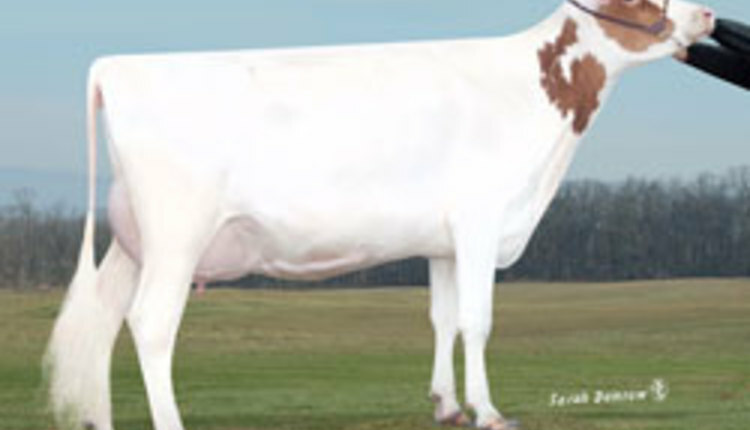 Sponsored by the Wisconsin Dairy Products Association, this year’s contest drew 1,489 entries from across North America. This latest double honor marks the third time this year that Crave Brothers Fresh Mozzarella has taken both First and Second Place honors in its category at major cheese competitions. In July, Crave Brothers Fresh Mozzarella received First Place and Second Place Awards at the 2017 American Cheese Society Competition. And, at the U.S. Cheese Championships in March, Crave Brothers Farmstead Classics swept the Fresh Mozzarella category, placing First, Second and Third. Crave Brothers Fresh Mozzarella is packed in water to retain its fresh, milky flavor that complements everything from pizza to fresh fruits and vegetables. Fresh Mozzarella comes in a variety of sizes, including medallions, 8-ounce balls, 1-pound balls, 1-pound logs, and containers of perline (pearl size), ciliegine (cherry size), bocconcini (ball size) and ovoline (egg size). In all, Crave Brothers Farmstead Cheese won five awards in this year’s Championship Dairy Product Contest. Crave Brothers String Cheese and Marinated Fresh Mozzarella each won Second Place Awards. String cheese can be enjoyed as a fresh, convenient snack with apple cider, fresh vegetables, or melted on pizzas or nachos. Crave Brothers Marinated Fresh Mozzarella comes in the form of ciliegine (cherry-size) balls, marinated in a blend of olive oil and canola oil, flavored with a custom blend of Italian seasonings, garlic, crushed red pepper and black pepper. Marinated Fresh Mozzarella is ready to enjoy in pasta dishes, salads or appetizer plates. In the new Creative and Innovative Products competition category, Crave Brothers Chocolate Mascarpone Pie Filling won Second Place honors. The Crave Brothers Chocolate Mascarpone Pie Gift Box, available on the Crave Brothers Farmstead Cheese website, is an ideal gift choice for holidays and special occasions. The box includes Crave Brothers Sweet Cream Mascarpone, dark chocolate, one cookie crumb crust, and a recipe card. Crave Brothers Farmstead Classics Cheeses are made with milk from the Crave family’s own dairy herd. Their cheese-making facility uses 100 percent green power, and practices water conservation and recycling. For more product information, serving suggestions and recipe ideas, visit the Crave Brothers Farmstead Cheese website at www.cravecheese.com.